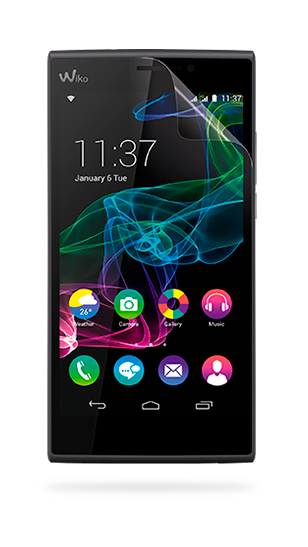 Behind its 5.5-inch HD Full Lamination display, the FAB RIDGE 4G offers a colourful, user-friendly multimedia experience. Lightweight and elegant and boosted by a 1.2GHz Qualcomm® Snapdragon™ processor, this phablet provides smooth navigation and impressive performance. 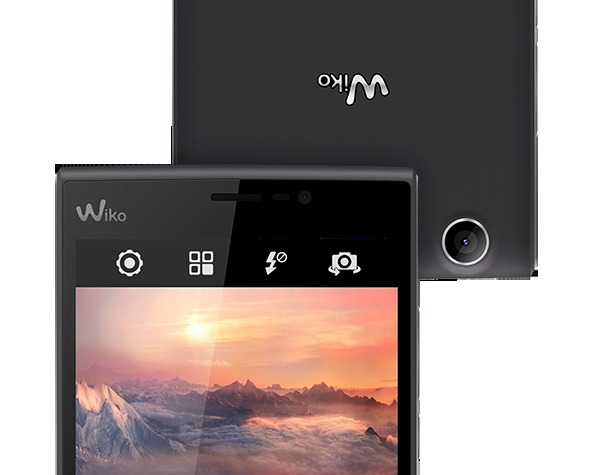 With its 13-megapixel camera, the RIDGE FAB 4G will allow you to capture your finest moments ... So what are you waiting for? 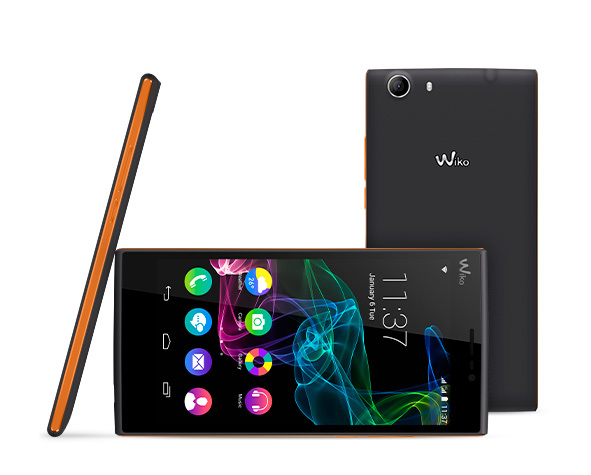 Go ahead and discover the multiple talents of this 4G phablet for yourself! 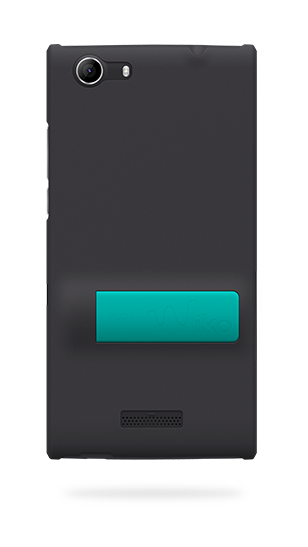 With its large 5.5'' HD Full Lamination display fiercely protected by Corning® Gorilla® Glass 3, navigating has never been easier! It provides incredible responsiveness and real anti-scratch protection for your phablet. Offering fluidity, control and interactivity, the RIDGE FAB 4G will take you wherever you want to go, in the blink of an eye. 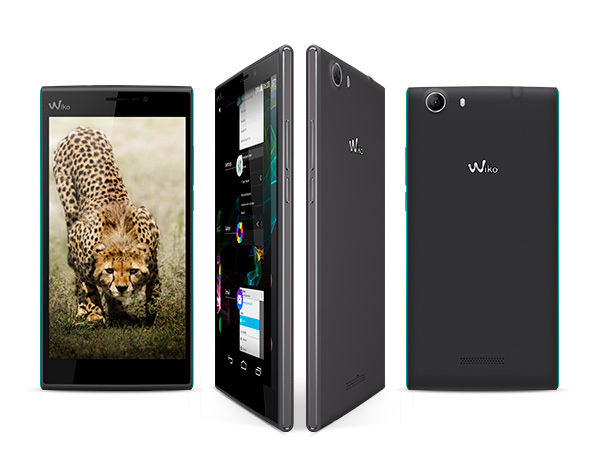 The Qualcomm® Snapdragon™ 1.2 GHz processor takes full advantage of its power to provide a sublime 4G experience. 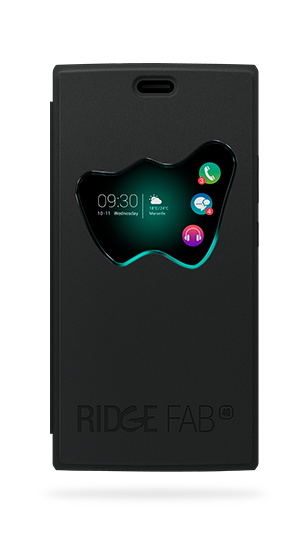 The RIDGE FAB 4G has 16GB ROM, 2GB RAM, an ever-practical dual SIM slot, and a micro SD slot for more storage space. What more could you ask for? 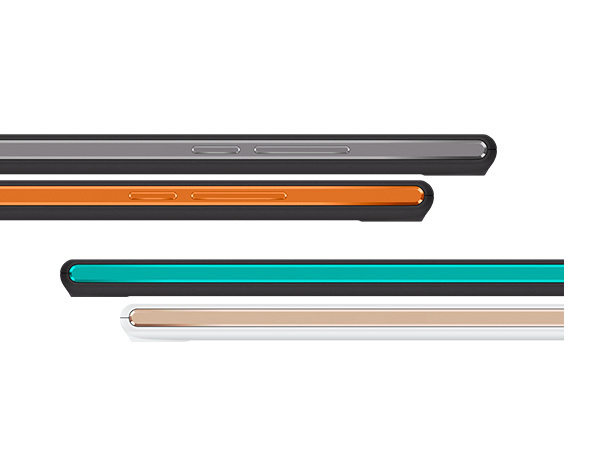 On a daily basis, the RIDGE FAB 4G will simply be your best ally. With its Philips flash, the RIDGE FAB 4G’s 13-megapixel digital camera will take superb photos, even in the most extreme conditions! Your photos will cause a sensation. And so will your selfies – with its 5-megapixel front camera, if you take a bad shot, you won’t be able to blame your RIDGE FAB 4G. Weighing just 154 grams, the RIDGE FAB 4G is easy to handle and fits everywhere. This is one of the lightest phablets in its class. In terms of design, the "stone” effect on the back contrasts with the aluminium threads on the side, providing a matte peachskin finish. 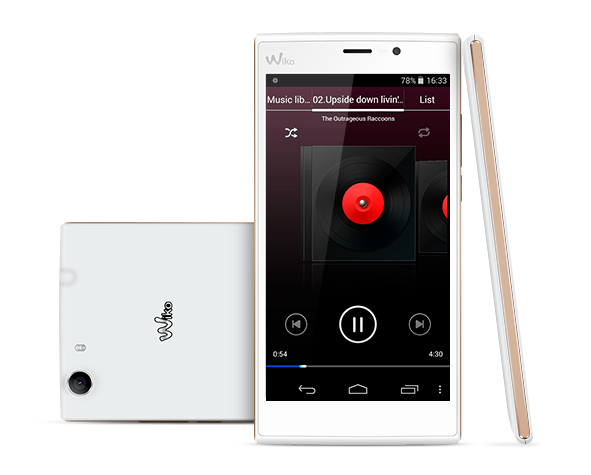 Elegant and multitalented, once you experience the RIDGE FAB 4G, you will never look back!